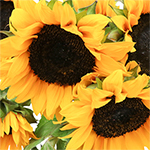 A hearty, yellow flower, Sunflowers have a dark center surrounded by many ray like petals. Known for following the sun across the sky, the sunflower has come to mean “power” and “nourishment". The black center averages 1 to 2 inches in diameter. 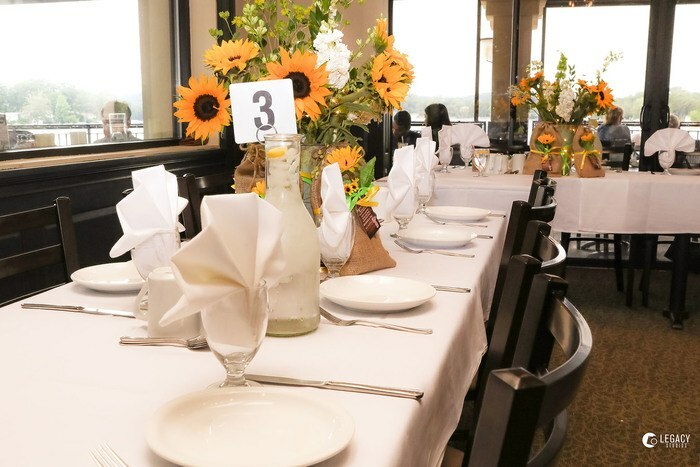 Our bold Standard Sunflowers add an informal touch to any bouquet, table centerpiece or flower arrangement. 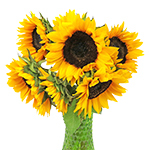 Sunflowers are shipped fresh from our farms, directly to your doorstep. 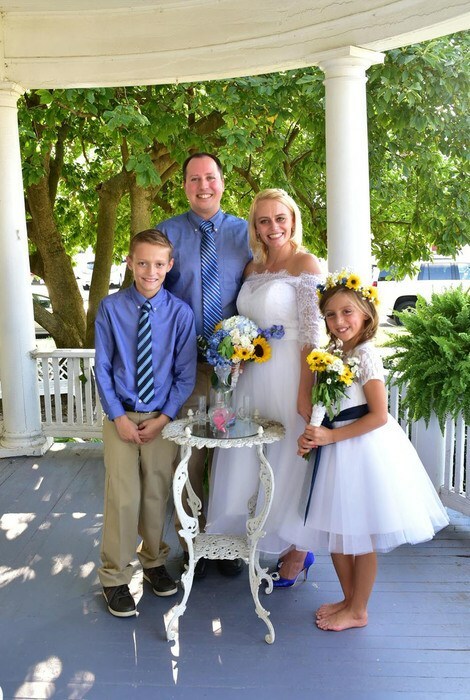 Order online and pay wholesale prices, plus receive free shipping! 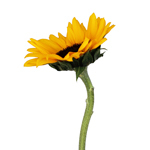 Small Sunflowers have a black center average of 1.0 to 1.5 inches in diameter. 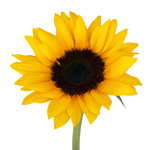 Medium Sunflowers (Standard) have a black center average of 1 to 2 inches in diameter. 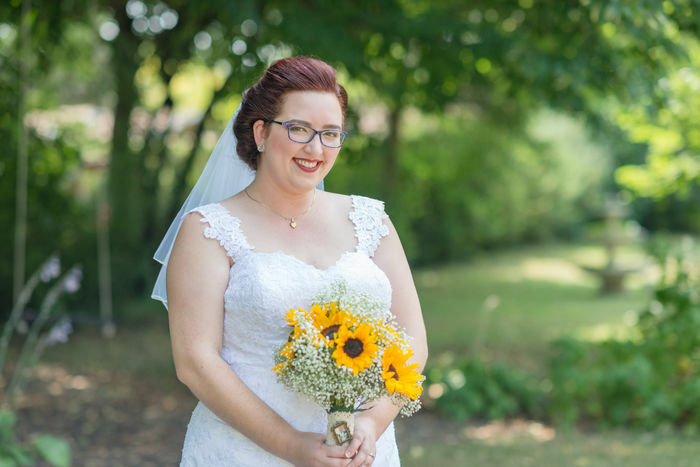 Sunflowers are shipped with either 5 or 10 stems per bunches and are bundled together by a rubber band.